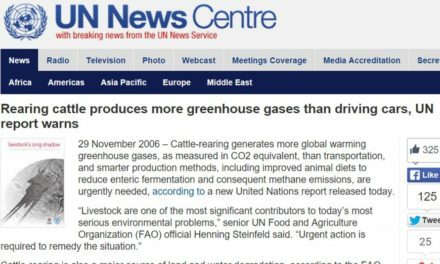 UN News Centre: Rearing cattle produces more greenhouse gases than driving cars, UN report warns. One quarter pounder hamburger requires over 660 gallons of water to produce. One hamburger is equivalent to taking a shower for 2 months. Domestic water use is only 5% of what is used in the US versus 55% animal agriculture. 65 percent of the worlds Nitrous Oxide is produced from animal agriculture, a gas with the global warming potential 296 times greater than CO2 per pound. Energy related CO2 emissions are expected to increase 20 percent by 2040. Yet, emissions from agriculture are predicted to increase 80 percent by 2050.  Several sources suggest that even the environmental organizations are not willing to talk about animal agriculture being a grave concern because they are businesses and need to protect their revenue sources that this crucial information may upset.